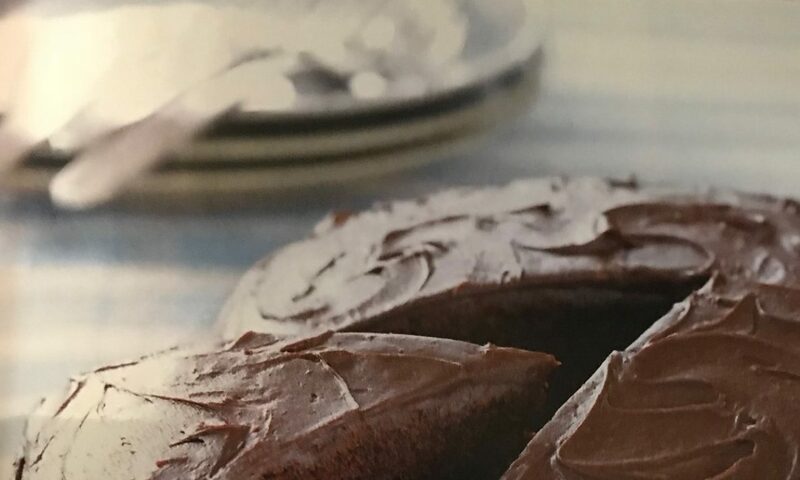 Recipe courtesy of Psychologies Magazine (April 2019) and taken from Cooking on a Bootstrap by Jack Monroe . These are based on a beetroot burger recipe from Lee Watson’s vegan recipe book, Peace and Parsnips . For a gluten-free version, replace the bread with a tablespoon or two of your preferred gluten-free flour. Step One : Thoroughly rinse the lentils under a cold tap, then pop into a pan. Cover with water and bring to the boil; do not add any salt at this stage or the lentils may ‘seize’ and never soften. Sad, but true. Reduce to a simmer and cook for around 15 minutes, until very soft, swollen and translucent. Step Two : Meanwhile, put the oil, onion and garlic into a pan. Add the finely diced beetroot and the spice of your choice, and soften over a medium heat, stirring regularly to stop the ingredients from sticking and burning. Step Three : Skim any scum from the top of the lentils using a spoon, then drain and rinse them thoroughly. Tip into a mixing bowl along with the onion, garlic and beetroot, and mash to a pulp. An ordinary jug blender, or any kind of food processor, will make this job easier, but it’s not essential; a fork or masher and a good dollop of elbow grease will yield a pretty satisfying result, too. Step Four : When it’s rough pulp, grate the bread into crumbs and mix through, with a pinch of salt and a good squeeze of lemon juice. Cover the mixture and chill it in the fridge for half an hour to firm up. Step Five : When firm to the touch, preheat the oven to 180oC / 350oF / Gas mark 4. Shape the mixture into small balls and place them on a lightly greased baking tray. Drizzle the top of the balls with a little extra oil, or brush each one if you can be bothered, and bake in the centre of the oven for 25 minutes, turning over halfway through. Serve immediately.